Rapper Drake has been sued by one of his former producers, an artist called Detail who contributed two songs to the rapper’s 2013 album “Nothing Was the Same,” TMZ reports. Detail claims that when he arrived at the estate, he was met by Drake’s bodyguard, Chubbs, who allegedly assaulted him and broke his jaw while threatening him, according to the suit. 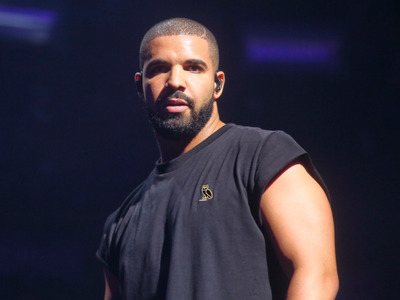 The producer claims that Drake orchestrated the attack, and Detail is now seeking financial compensation. A prominent hip-hop producer over the past two decades, Detail received his first Grammy Award in 2015 for his production on Beyoncé’s “Drunk in Love,” which won for best R&B song. Representatives for Drake at Universal Music did not immediately respond to Business Insider’s request for comment.